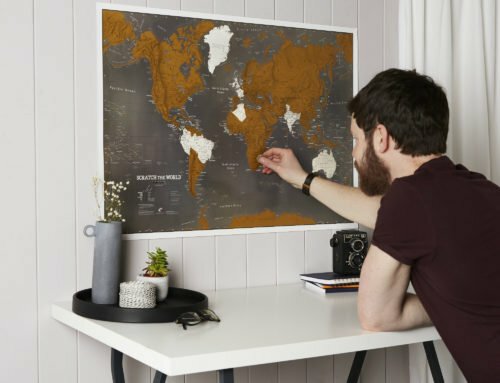 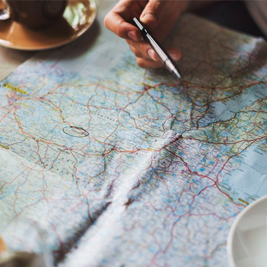 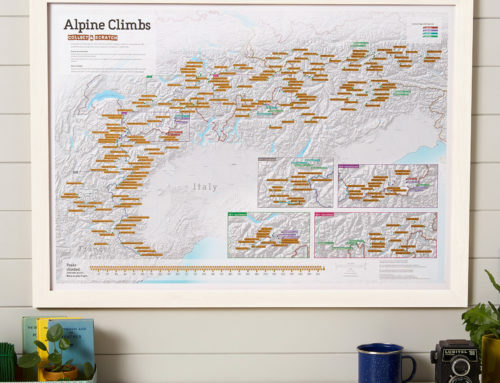 Whatever your needs, our World Map Posters will make stunning focal point in your home! 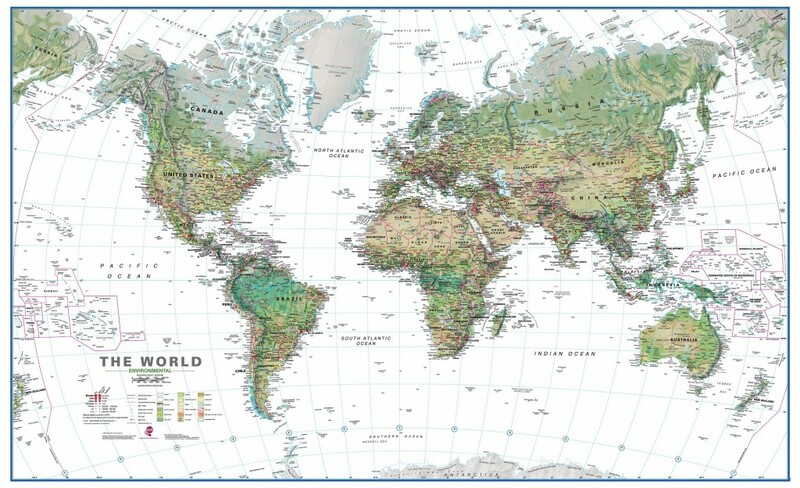 At Maps International, we have a range of high quality World Map Posters available for every kind of home. 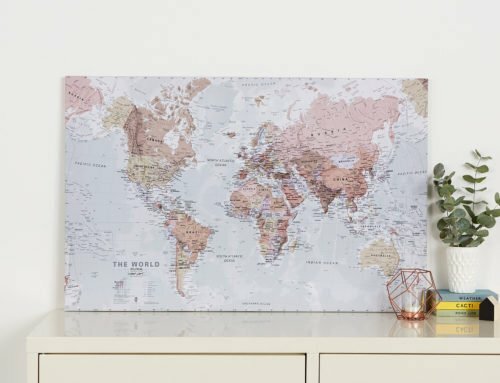 Your world map poster can take an environmental perspective, a physical perspective or the more common political perspective. 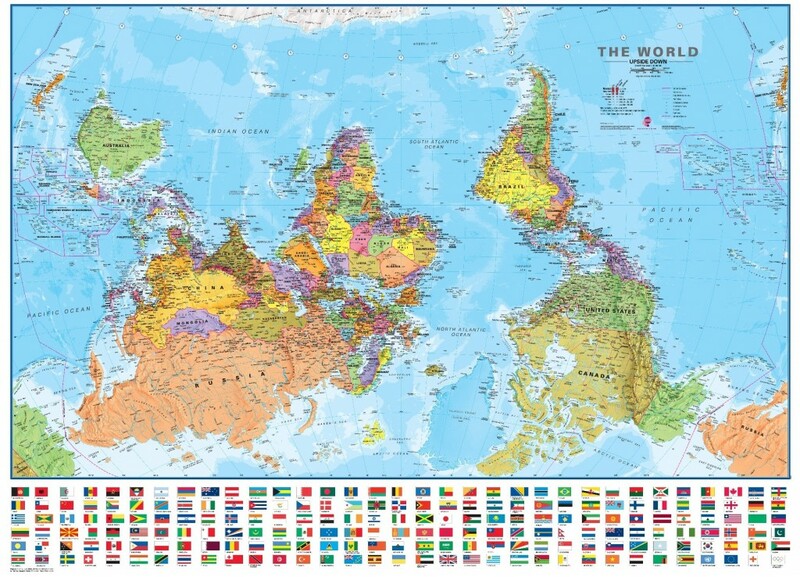 If that’s not to your taste, we also have world map posters from unusual perspectives which you may feel are more suited. 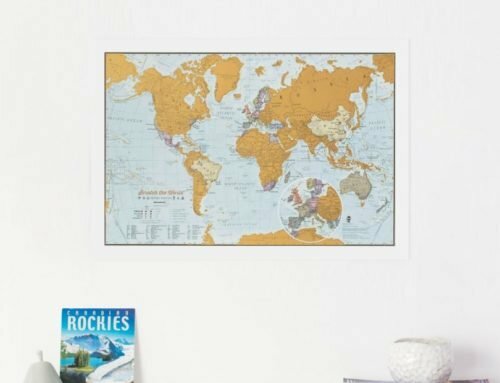 Your world map poster is available in a variety of finishes including lamination, framing and much more. 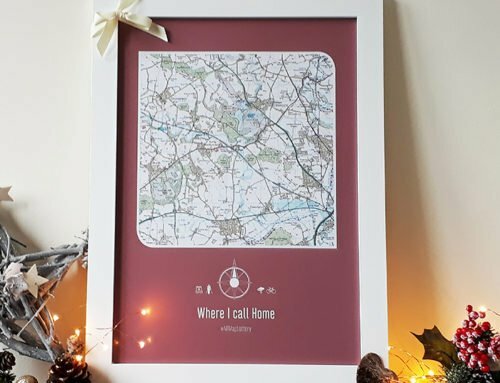 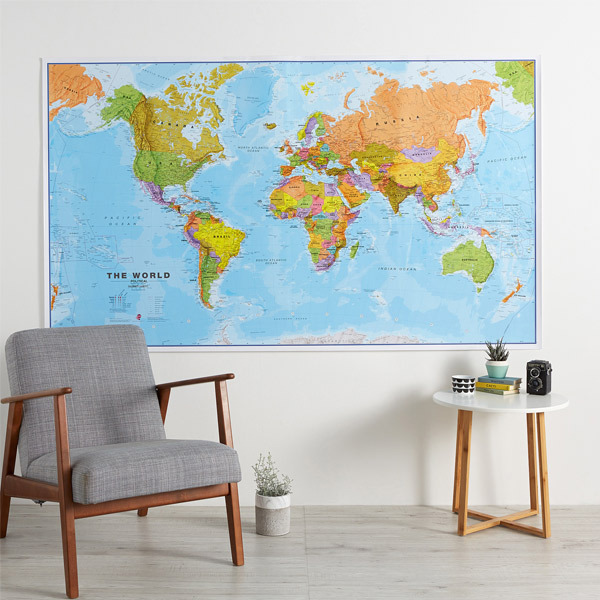 Your world map poster can take many forms and can be used for multiple uses; education, decoration, location and it’s available from our UK store or US store. 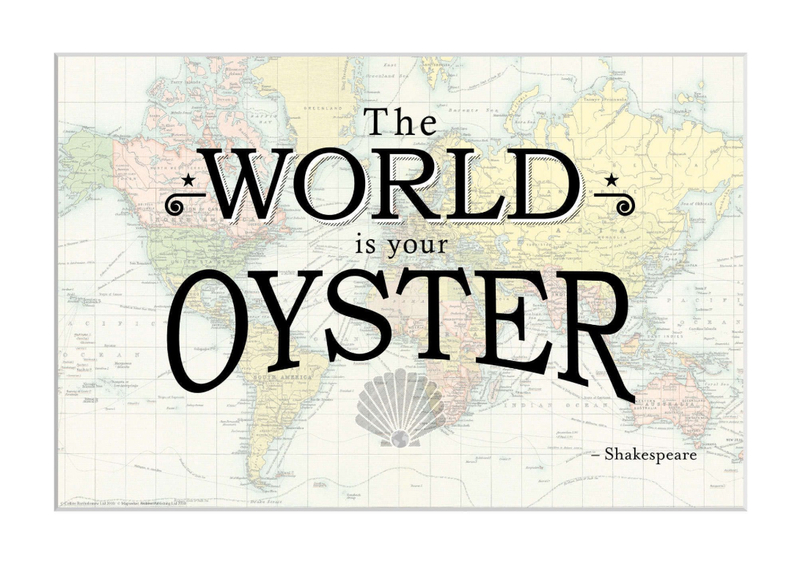 For more stunning World map Posters, visit our Maps International website.